Are painful, blurry, irritated eyes making it hard to do the things you love? Painless, fast, effective treatment is available! Don’t let dry eyes soak the joy out of your life! About 30 million people in the U.S. and 300 million people worldwide suffer from dry, itchy, painful eyes on a daily basis. The most common cause for dry eye is Meibomian Gland Dysfunction. In MGD, the Meibomian glands, which mix natural oils into your tears, become blocked. When your tears don’t have enough oil in them, they evaporate too quickly and can’t lubricate your eyes properly. Meibomian Gland Dysfunction is a chronic, progressive condition. But it is treatable. 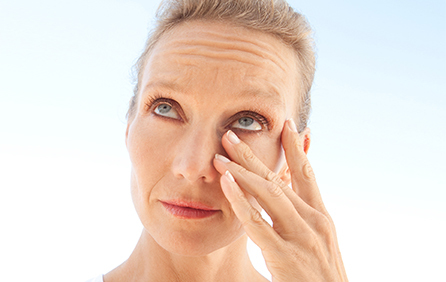 How does BBL Dry Eye Treatment Work? Blockages in the Meibomian glands. Blood vessel overgrowth of the eyelid. Patients usually require three BBL treatments, with one month between each treatment. 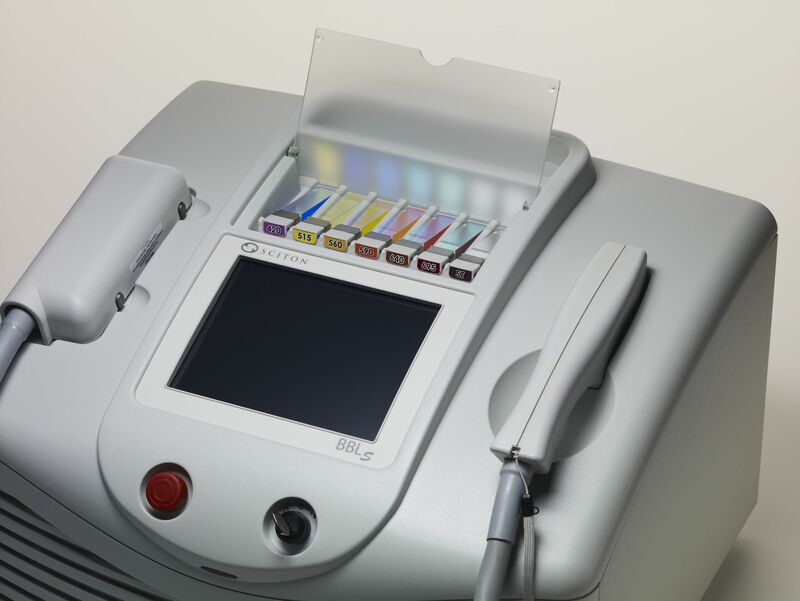 During the BBL treatment, a hand-held device flashes bright light onto the skin around each eye. 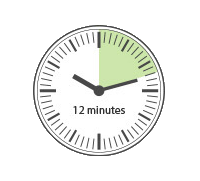 The entire treatment takes about 12 minutes. Your doctor will squeeze the oil out of the Meibomian glands to unblock them so they can function normally, providing your eyes with the natural oils they need to stay comfortable. The entire BBL treatment lasts about 12 minutes, is painless, and you can get back to your life as soon as you get up from the chair! Most patients need three initial treatments spaced one month apart, followed by three to four maintenance treatments each year. Is BBL Right for You? 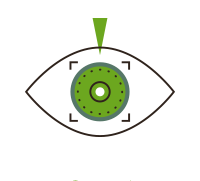 To find out if BBL is the right treatment for your dry eyes, we invite you to visit us for a dry eye evaluation. 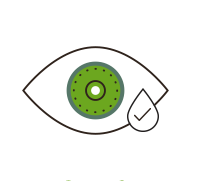 During this evaluation, we will perform an evaluation to determine the primary cause of your dry eye. Contact us today at 440- 285-2020 to schedule an eye exam to see if BBL can provide relief for your dry eye symptoms.